This shiny little brush is also available in silver and gold if the on-trend rose gold doesn't quite suit your taste. I personally adore this colour and I can slowly feel myself slipping into the cliche blogger role who loves rose gold and marble (considering my love for these Primark nails too)...Anyway, the brush itself looks and feels a lot like the Tangle Teezer, so if you're a fan of this brush and want to try a different brand or get one for slightly cheaper (Tangle Teezers start at £11 and this Alfa Italia brush costs £9.95) then this will be a great option for you. There isn't much difference in price, and this unfamiliar brand does exactly the same job as the infamous household name, but I have been loving using it nonetheless. The bristles on this brush are three different lengths which effectively glide through hair; the differing layers each help to de-tangle, sift through knots and smooth your hair. I have been using this mainly on wet hair; even after a conditioner / treatment, my dry hair (which is in desperate need of a chop) gets quite tangled. Before I started using this Alfa Italia product, I didn't even realise how much my old paddle hair brush was pulling at my hair! 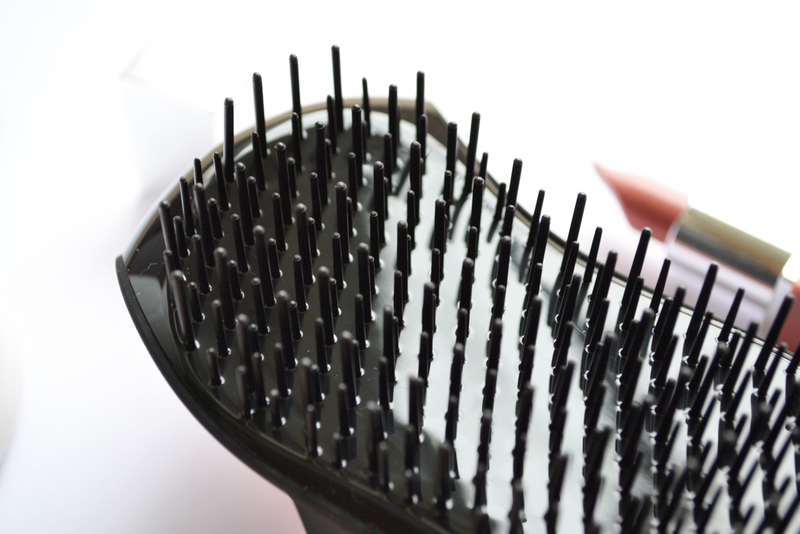 This de-tangling brush really does make combing through wet, messy hair an absolute breeze and as a result has caused me less hassle when it comes to blow-drying it; there is definitely far less frizz involved when using this brush! My hair is quite straight and relatively thin, so tangling has never been a huge issue for me when my hair is dry. However, after a few windy seafront walks in the glorious sunshine we have had recently this brush has proved its worth as a product I turn to daily by sorting out my windswept barnet so easily and without any damage, breakage or pulling. I would definitely recommend this product as not only does it look snazzy but it is such an effective hair brush (I honestly never thought I would be so excited an impressed about a hair brush, but Alfa Italia have proved me wrong). 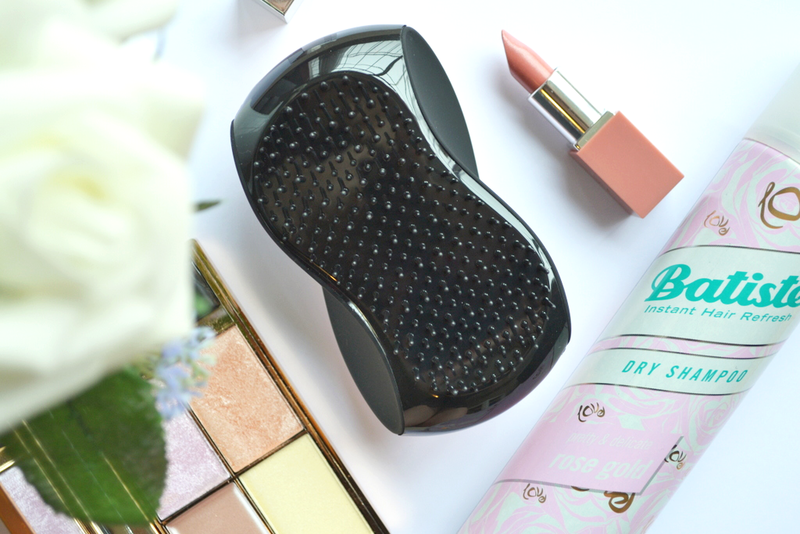 A great alternative to the Tangle Teezer (although I really don't think there is much between them!). You can find this de-tangling brush and the rest of Alfa Italia's products here if you fancied checking them out. 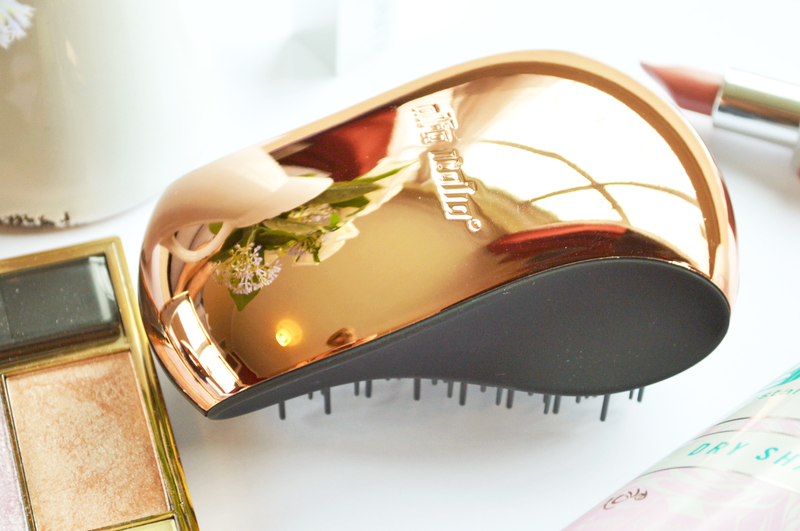 Do you love the original Tangle Teezer? Would you ever buy an alternative product or are you more likely to just get the original?